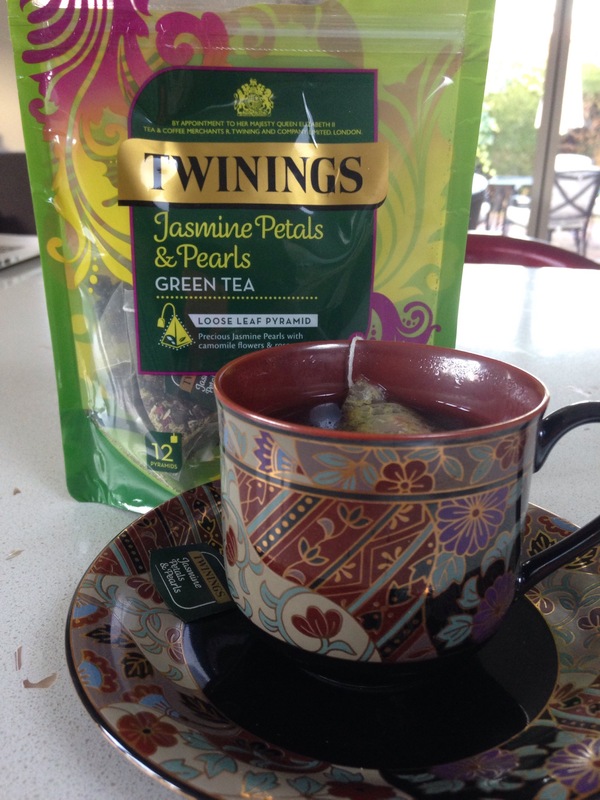 Moroccan Mint is always my first choice when it comes to herbal teas and I was excited to find it in my Twinings loot. 😉 I had prepared a delicious Middle Eastern mezze meal over the weekend and I couldn’t think of a happier ending than a hot cup of Moroccan Mint and Rose tea. Mint tea is known for tremendous health and beauty benefits and is particularly great for improving digestion and metabolism. Rose petals add a flowery sweetness to this blend and the fragrance when combined with mint is addictive. 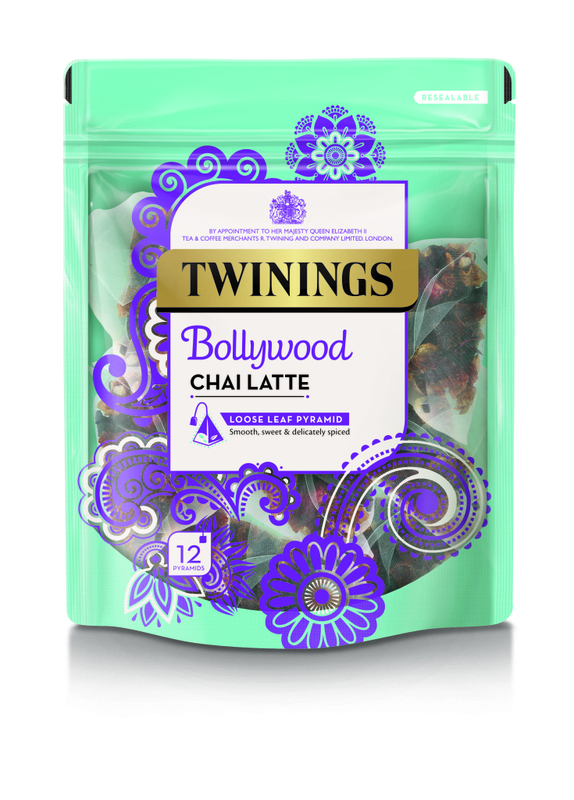 I love Indian masala chai and was looking forward to tasting the Bollywood Chai Latte. The Twinings blend is a full-bodied Assam tea flavoured with almond and traditional Indian spices.The loose leaf pyramid teas come in a resealable pack of 12. Other flavours in the Twinings Chai Latte range include Vanilla Chai Latte and Caramel Redbush Chai Latte. All are naturally sweet and low in both calories and caffeine. My favourite blend of the lot ended up being the one I was least excited about, Jasmine Petals & Pearls Green Tea. The jasmine loose leaf pyramid tea bags also come in a resealable pack of 12. The only time I ever drink jasmine tea is at Chinese restaurants and I honestly didn’t expect to enjoy this tea on its own as much as I did. The Jasmine Petals & Pearls is a light green tea layered with jasmine flowers, camomile and rose petals – as you can imagine, the tea smells amazing and is definitely very relaxing. Other loose leaf pyramid teas in the new Twinings range include Popcorn Tea (roasted rice with Sencha green tea) and Nutty Chocolate Assam (black tea, chocolate and hazelnuts..mmm) and many more. Have a peek on their website at www.twinings.co.uk. The new blends by Twinings are available at Waitrose, Ocado and directly through Twinings. 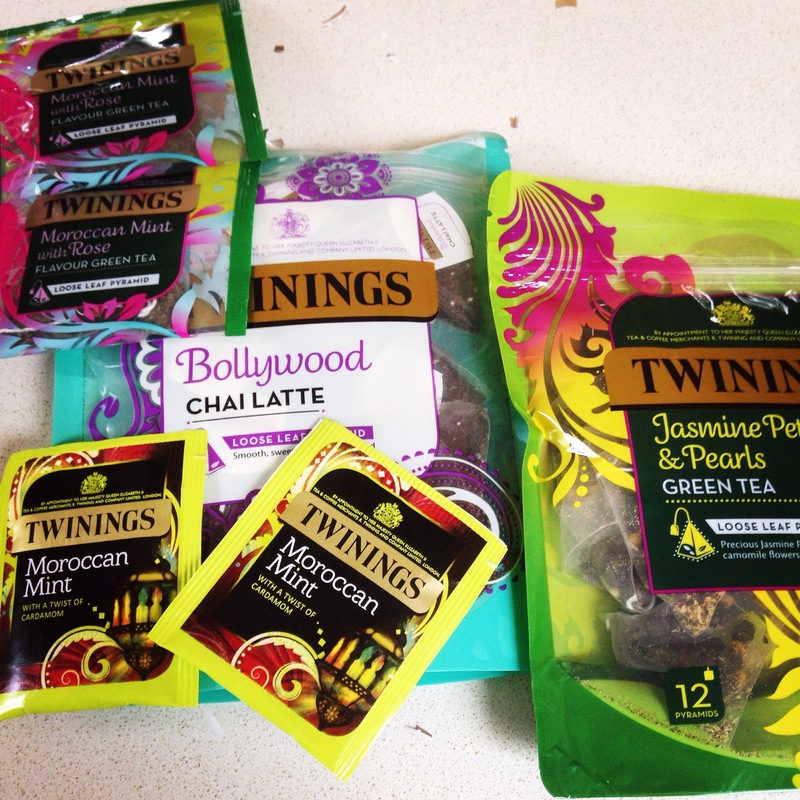 Disclaimer: I was sent a selection of teas by Twinings to taste and review. My thoughts, as always, are honest and my own. Thank you!! 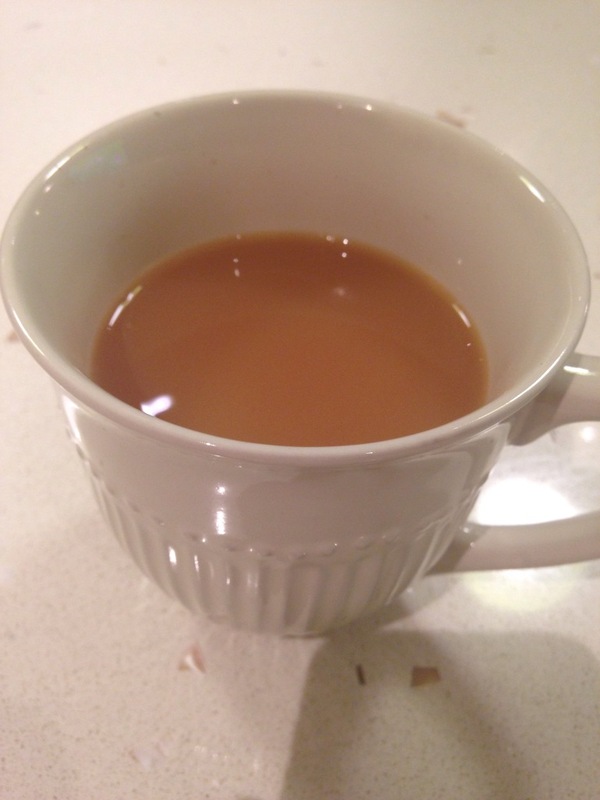 Yes, definitely made use of my beautiful crockery and cups for this post! Thank you Frankie! Glad you enjoyed the post. 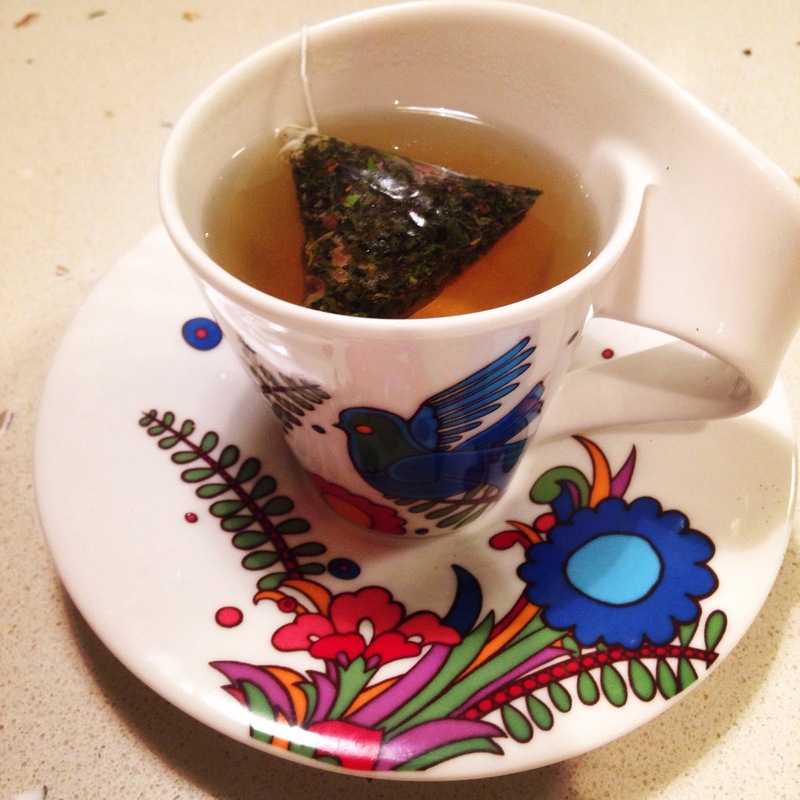 The beautiful bird set is from Villeroy and Boch – was a gift from my parents!